and the desire to support our snorkeler community. Hi. 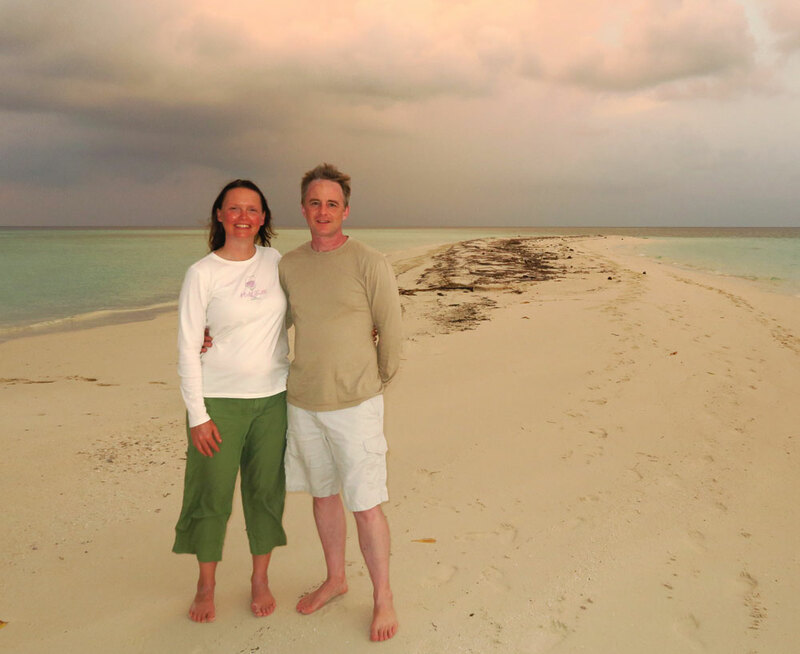 We are Galen & Nicole, authors of this site and our eBook snorkeling guides. It probably goes without saying, but we are really in love with snorkeling, the underwater world, and thoroughly enjoy sharing all of our travel stories, pictures and snorkeling tips with you. Traveling has always been our passion and we try to take two or three long snorkel trips a year, in warm tropical waters. 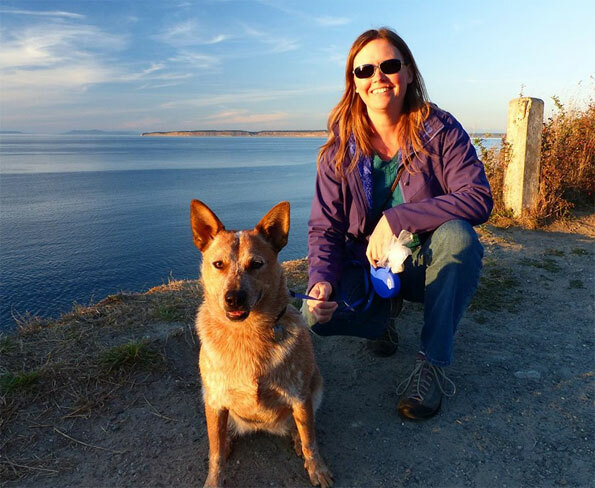 We both also love hiking (with our ridiculously loved dog Ginger) in Washington State, our home in the beautiful Pacific Northwest. Galen is also an avid small boater and tinkerer, with maybe an incy-wincy boat addiction problem. 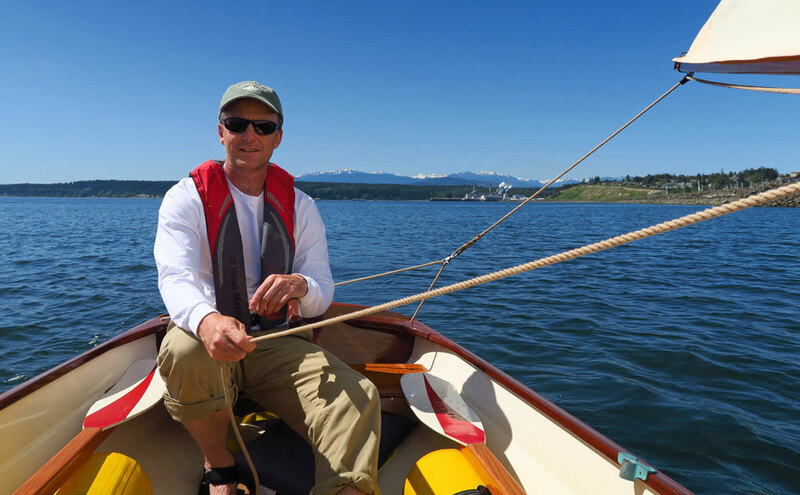 Besides snorkeling, nothing makes him happier than an afternoon of dinking around in a sailboat in the waters off Port Townsend. When we started this project in 2006 we knew we wanted to write better snorkeling location and equipment guides than were available, to help snorkelers have great experiences. But back then we could not have realized how wonderful and large of a snorkeling community we would end up belonging to, and supporting. Or that we would be working with companies to help bring snorkeler-centric services, products, and travel opportunities to our community. Well, lots of grey hair later (for Galen at least), with new pairs of reading glasses everywhere, we are still plugging away at this project. We have many places we still want to snorkel, and another decade of work and travel planned to help snorkelers. Prior to this we owned a natural health and massage business. We worked our tails off on it and nearly destroyed our own health and happiness in the process. Working from 8am to 8pm in a building was not what we wanted for our lives. It was a torturous choice at the time, but we sold the business, and it was the best decision of our lives. You have heard that before, right? Hawaii here we come! 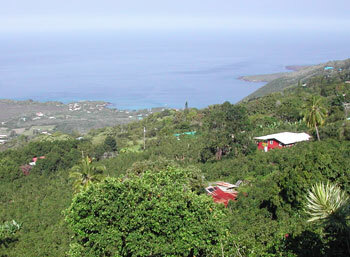 Directly after selling our business we house sat for some friends on the Big Island of Hawaii for a couple of months. It was on Kealakekua Bay, one of our favorite snorkel spots. We snorkeled a bunch, ate lots of dark chocolate macadamia nuts (and drank lots of Kona beer! ), and thought about what we wanted to do next. On that trip and others we encountered the same problems, over and over. Most of the information available on the web and in books is focused on diving. Even the books that say they are diving and snorkeling guides generally have some pretty worthless, dated, and incorrect snorkeling information. And when snorkelers join a diving boat trip, the priority is on going to the best diving spot, which often leaves the snorkelers exploring a spot that is too deep to enjoy. Well, diving and snorkeling are two different things. Diving is a wonderful activity, but snorkeling is not some lesser cousin, and snorkelers are not just beginner divers. Actually there are over three times as many snorkelers as divers. Yet, for some reason, snorkelers are often treated as second class citizens, a feeling we have heard many snorkelers express. As snorkelers we want and deserve better destination information and service. So we decided to do our best to create it ourselves, and to build a supportive snorkeler community. For many years we worked part time jobs, so that we could travel and write. And it has grown enough that for the past several years we have done this full time. Most recently we got involved in an extremely time consuming house building project, which took twice as long as expected, and distracted us from our website work and travel. Happily we are back at it with a vengeance now, with lots of trips in the pipeline! We have snorkeled a lot of great places. But we still have many of the best on our list to visit. We get asked fairly regularly to write one of those "10 Best Snorkeling Spots in the World" articles for other publications. But we don't feel we have seen the best spots yet, so we decline. G&N Web Publishing is our little company of two (three with Ginger). We work our tails off on this, and travel is expensive, so having a successful small business is essential. Galen is more the longer term big picture person, Nicole is better at the important fine details. Galen has more experience in photography, although we both take pictures. We both write, but Nicole is the editor. It's a good partnership. Obviously we have income from our eBook snorkeling guides. 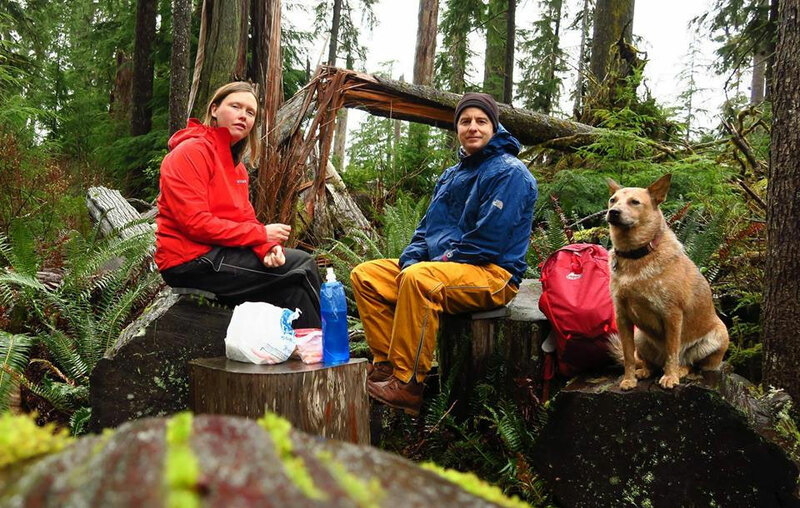 We also make commissions from many of our partners for trips and equipment we recommend. So you can help us by using the links on this website for purchasing products, and it does not cost you anything extra. Helping Build a Snorkeling Community - Through our monthly newsletter with well over 10,000 subscribers (and growing...), the community posts and Q&A section on this website, our Facebook page, and the Snorkeling Travel Friends Facebook group that we initiated, and that is run by our readers. 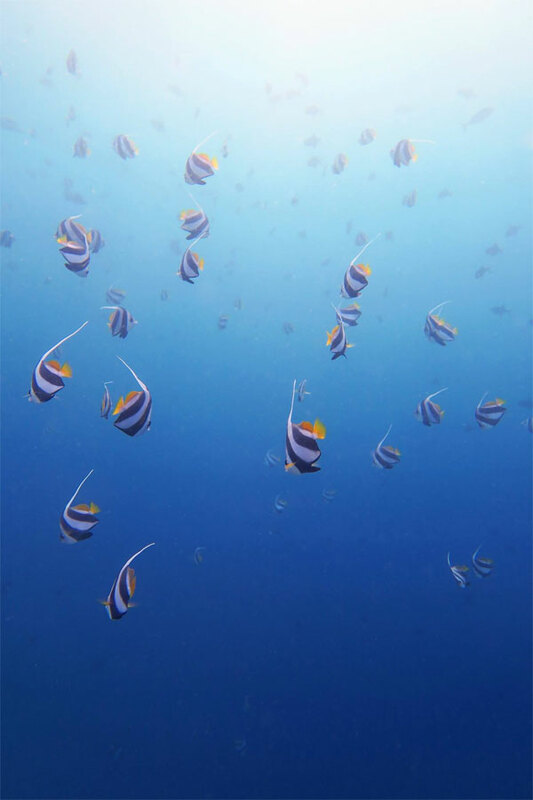 Our eight eBook snorkeling guides that thousands of people have found useful. The over 500 pages of useful articles and tips on our website. Partnering with tour group leaders to create and offer fantastic snorkeler only guided trips. Partnering with retailers to provide good service and products for snorkelers. Building awareness of the need to use reef safe sunscreen and protective clothing, instead of sunscreens that are harmful to coral reefs and humans. Bringing awareness to the devastating effect of climate change on the reefs. We are really looking forward to upcoming trips to places like Alor, Komodo, Raja Ampat, and Wakatobi in Indonesia, and Palau, that we have not been able to afford before. We can't wait to share our experiences of these places with you too! Thanks to partnerships with retailers/manufactures we are going to be able to provide more hands on (and feets on) reviews of equipment. Expand our snorkeling photography resources, education and tips. Create a resource of resorts that have excellent house reefs that we can recommend. This will take awhile, since we have to visit them all. Creating video reviews of equipment and locations. Continuing to listen to the needs of our community. Thank you everyone for the wonderful journey so far! Use our contact form and we will get back to you quickly.